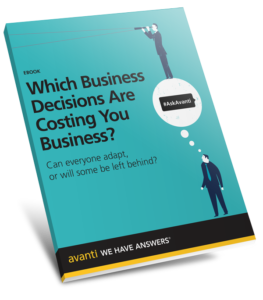 Which Business Decisions Are Costing You Business? The printing industry has changed - are you keeping up thriving or getting left behind? Here are a few tips on how to avoid some of the biggest business decision mistakes that printers make, and how these decisions are impacting customers.